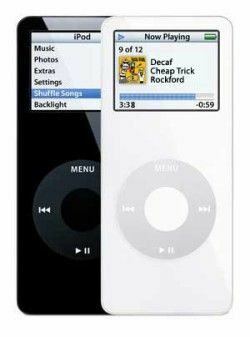 Apple recalls 1st-gen iPod Nano over safety risk | What Hi-Fi? Apple has issued a statement recalling some 1st-generation iPod Nanos. Owners of the affected devices are advised to stop using them and submit a claim for a free replacement. Affected devices were sold between September 2005 and December 2006. The issue, which is blamed on a specific batch of faulty batteries, could cause the battery to overheat. You can submit an online claim for using your iPod's serial number on Apple's Support website.